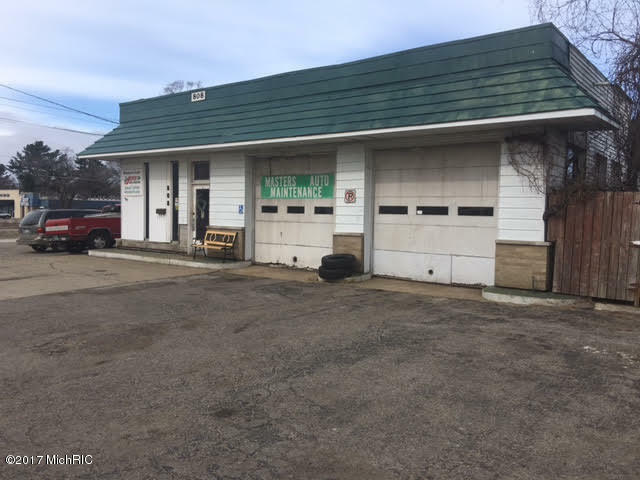 Currently used as an auto repair shop, this square building located on the main drag of Whitehall might be perfect for your business. Specifically, this building could be used for a coffee shop, drive thru restaurant, bike shop, or rental business. With 3/4 of an acre of land and 165ft of frontage, your business is sure to get attention. Master's Auto will remain in operation until the sale of this property and may relocate or merge after sale.